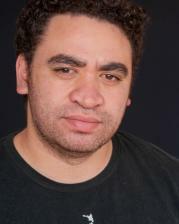 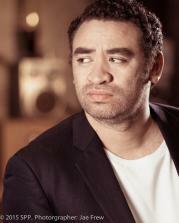 Tainui has worked as a director, producer, writer and actor since graduating from Unitec in 2001. He has made feature length and short films; created innovative theatre works and is continually cast by our major television & film making companies. 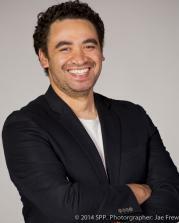 Tainui is also fluent in Te Reo Maori and has worked with many of NZ's Maori Language Production companies; including creating his own Maori language driven theatre company "Te Rehia". Tainui has and will continue to develop excellent productions for the NZ film, television and theatre industry. 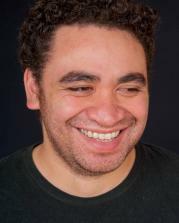 Herd of Cats Theatre Co.